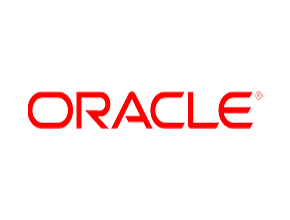 Oracle is one of the largest software companies in the world, so its CRM is massive and, at the time, riddled with inaccuracies. They were looking to enhance their Oracle CRM On Demand functionality. The goal for the organization was to put tools in place that made it easier to scale so that interactions or touches with a prospect or customer were more meaningful. They also knew that dirty data was severely impacting their workflow There was an impact on revenue and profitability as well, because sales professionals were working twice as hard to get what they considered a sub-par number of customer and prospect touch points. First, we started by introducing CleanCRM to weed out duplicates. They also wanted new fuzzy search capabilities, so they added ActivePrime Search and ActivePrime Power Search. Finally, they implemented CleanEnter and CleanImport to block any new duplicates. The team was amazed at how easy-to-use the tools were, especially those embedded directly into the CRM. They were able to cover more customers and prospects in less time, resulting in greater team revenue numbers.